Sheet music and play-along of Party In The USA by Miley Cyrus. Party in the U.S.A is a song by American singer Miley Cyrus for her first extended play (EP) The Time of Our Lives (2009). It was released on August 11, 2009, by Hollywood Records as the lead single from the project. 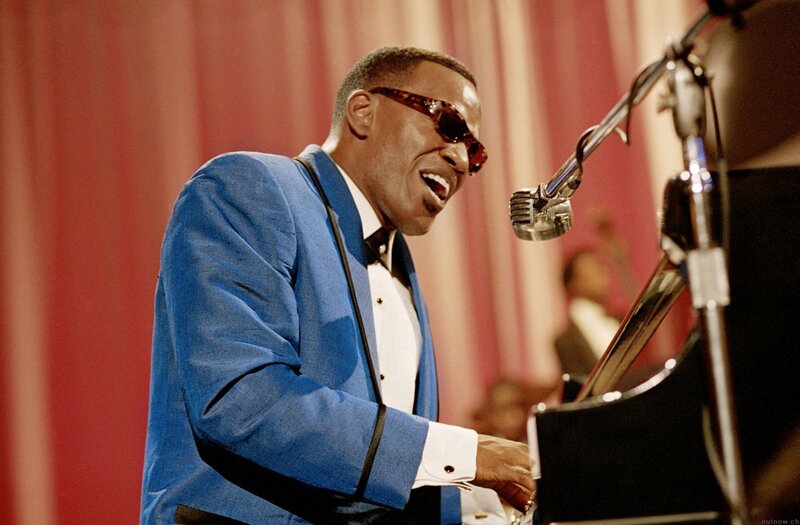 Ray Charles Robinson, professionally known as Ray Charles, was an American singer, songwriter, musician and composer. He was sometimes referred to as "The Genius", and was also nicknamed "The High Priest of Soul". He pioneered the genre of soul music during the 1950s by combining rhythm and blues, gospel, and blues styles into the music he recorded for Atlantic Records. He also contributed to the racial integration of country and pop music during the 1960s with his crossover success on ABC Records, most notably with his two Modern Sounds albums. While he was with ABC, Charles became one of the first African-American musicians to be granted artistic control by a mainstream record company. Sheet music and playalong of Mean Woman Blues by Ray Charles for alto saxophone, tenor saxophone, soprano saxophone, bass saxophone, sopranino saxophone, baritone saxophone, bass saxophone, trumpet, cornet, clarinet and flugelhorn in Bb, trumpet, flugelhorn, clarinet and horn in Eb, and flute, soprano flute, bass flute, harmonic, tuba, oboe and violin in C.
Sheet music for sopranino saxohpone, alto sax, baritone sax, sax-bass. trumpet, flugelhorn, clarinet and cornet in Eb. "Bésame Mucho" ("Kiss me a lot") is a song written in 1940 by Mexican songwriter Consuelo Velázquez. 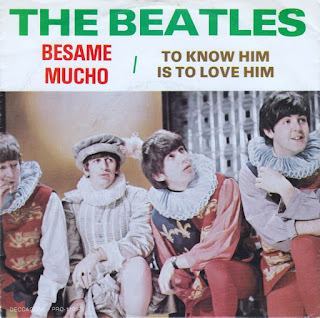 A famous version is sung by Trio Los Panchos. The song appeared in the film Follow the Boys (5 May 1944) when it was played by Charlie Spivak and his Orchestra and in Cowboy and the Senorita (13 May 1944) with vocal by Dale Evans. 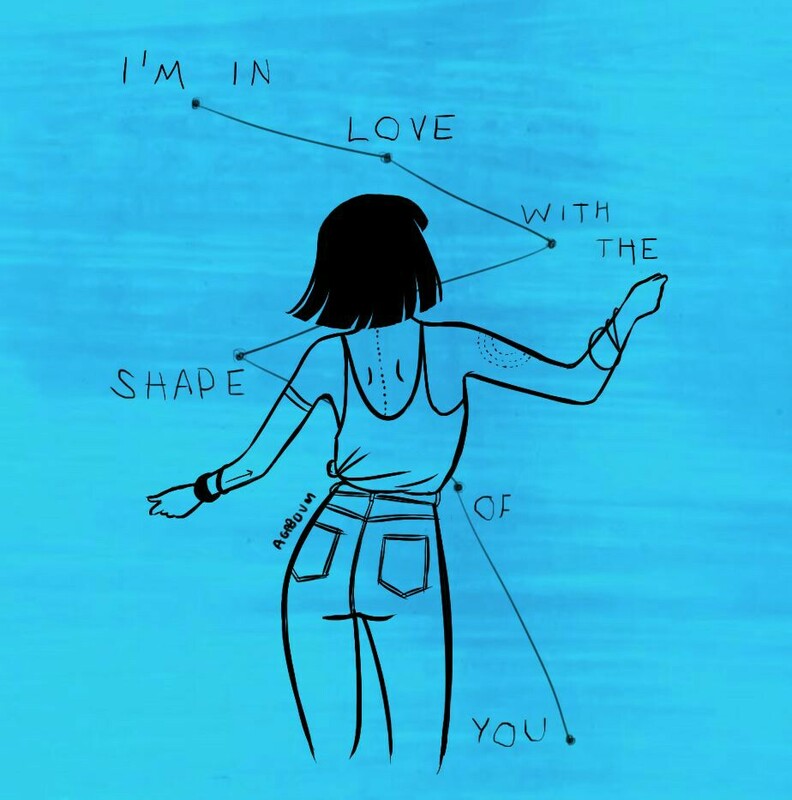 Sheet music and playalong of Shape of You by artist Ed Sheeran. 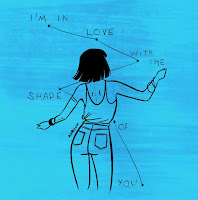 Sheet music and backing track (play-along) of Shape of You by Ed Sheeran for alto saxophone, tenor saxophone, soprano saxophone, bass saxophone, sopranino saxophone, baritone saxophone, bass saxophone, trumpet, cornet, clarinet and flugelhorn in my b, trumpet, flugelhorn, clarinet and horn in B, and flute, soprano flute, bass flute and violin in C.
"Shape of You" is a song by British singer-songwriter Ed Sheeran. It was released as a digital download on 6 January 2017 as one of the double lead singles from his third studio album ÷ (2017), along with "Castle on the Hill". The dancehall-infused pop song was written and produced by Ed Sheeran and Steve Mac, along with additional writing contributions from Johnny McDaid, Kandi Burruss, Tameka "Tiny" Cottle, and Kevin "She'kspere" Briggs. Sheet music and playalong of The Godfather. Sheet music and backing track (play-along) of The Godfather for piano. 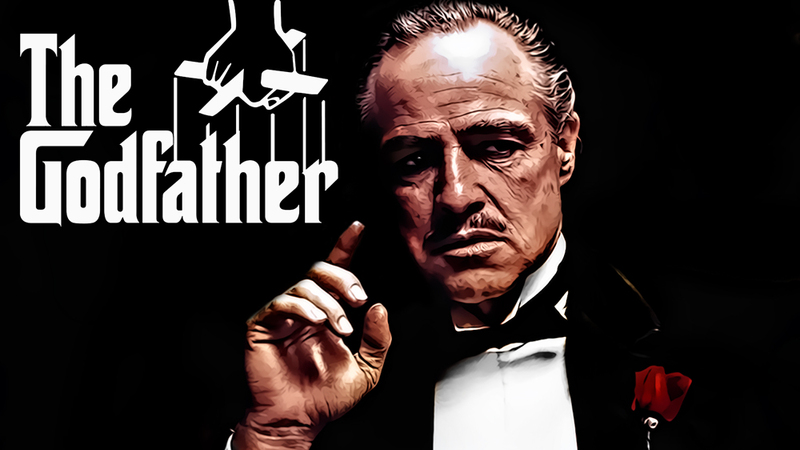 The Godfather is a 1972 American crime film directed by Francis Ford Coppola and produced by Albert S. Ruddy, based on Mario Puzo's best-selling eponymous novel. It stars Marlon Brando and Al Pacino as the leaders of a fictional New York crime family. 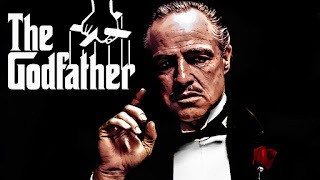 The story, spanning 1945 to 1955, chronicles the family under the patriarch Vito Corleone (Brando), focusing on the transformation of Michael Corleone (Pacino) from reluctant family outsider to ruthless mafia boss. Work by http://sheetsax.blogspot.com/ is licensed under a Creative Commons Reconocimiento-NoComercial-SinObraDerivada 3.0 Unported License. Visit our website on spanish of sheet music and playalong for your sax. Copyright © 2018 Free sheet music for sax. All Rights Reserved. Terms and conditions.